If, for ANY reason, you are not completely satisfied – even if you just don’t like the package they are delivered in – simply return your order, and your purchase will be FULLY refunded, including original shipping, no questions asked! 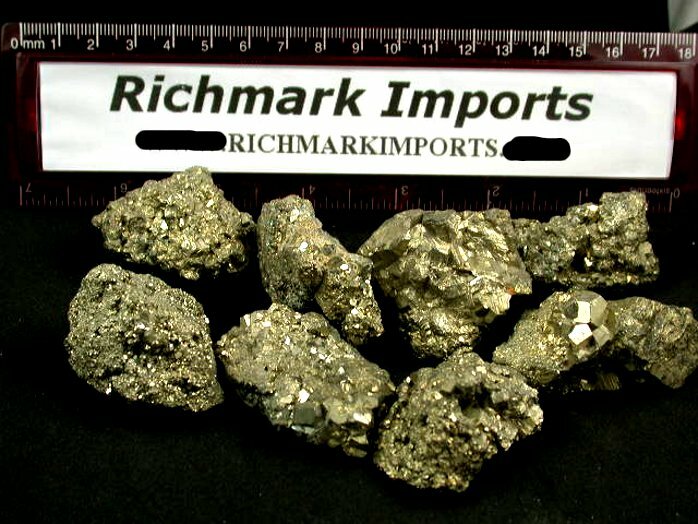 Random 1 pound sampling of rough Peruvian Pyrite chunks. 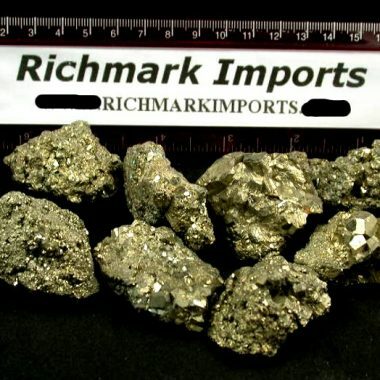 This Peruvian Pyrite rough has a wonderful golden color. It’s a beautiful and fascinating ore that displays well and makes a great conversation piece.